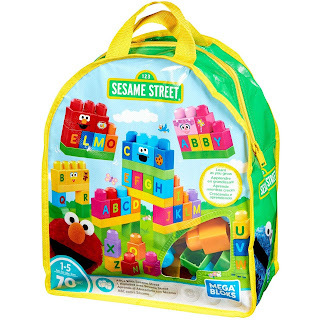 Walmart has the Mega Bloks Let's Build Sesame Street 70-Pieces set on sale for $12.99, down from $19.97. 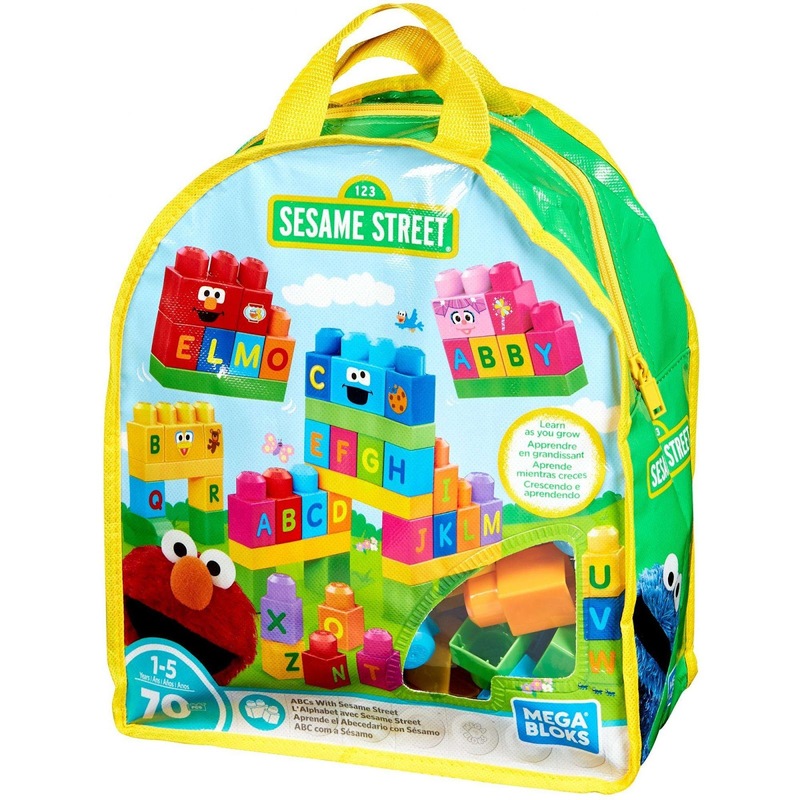 Build and learn with some of your favorite friends from Sesame Street! Your little one can learn their ABCs when they build with 70 big, colorful blocks featuring alphabet and character-themed decoration. 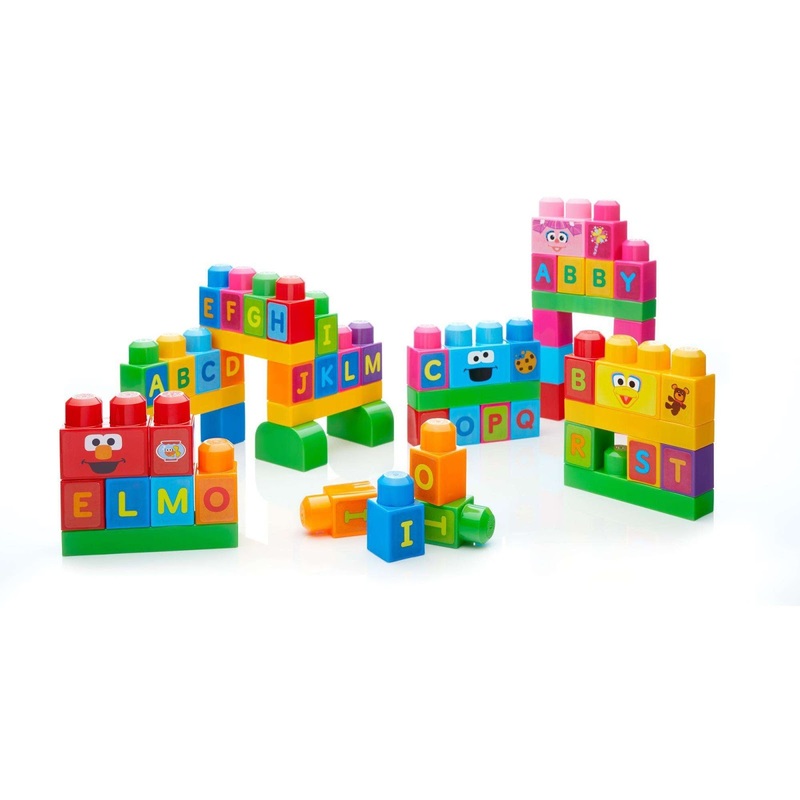 Learn as you grow when you stack the lettered building blocks together to spell out names like "Cookie Monster," "Elmo," "Abby," and "Big Bird."